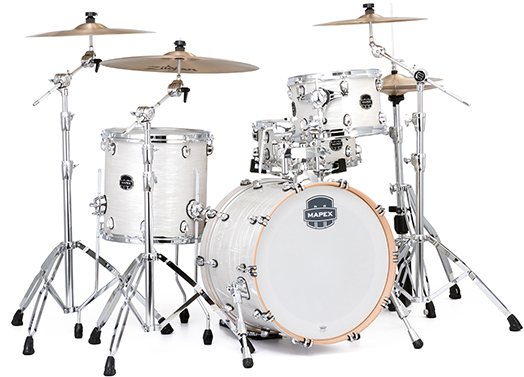 The 1 up and 1 down set-up is designed for groove. 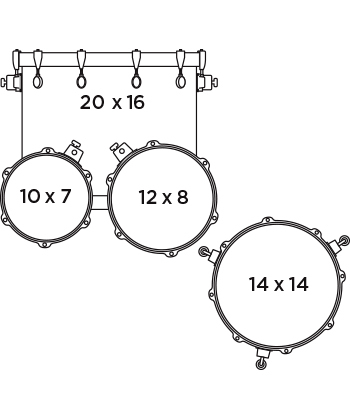 The unique Maple and Walnut shell composition coupled with the SONIClear™ bearing edge results in a clear and focused rack tom, a fat and dense floor tom, and a bass drum with a balance of punch and boom. 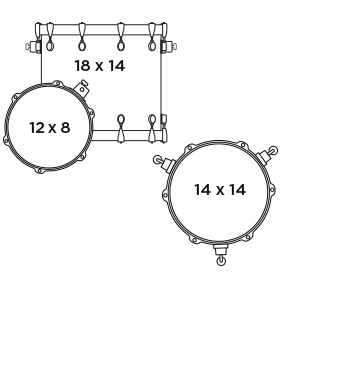 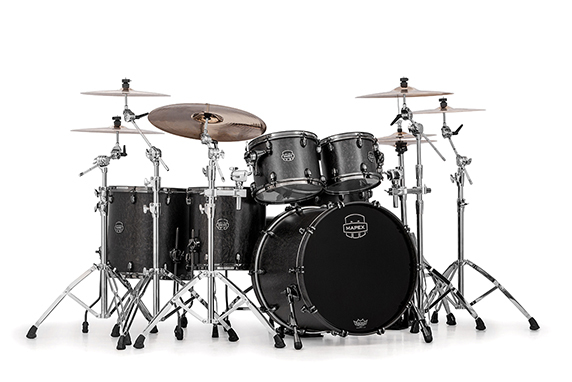 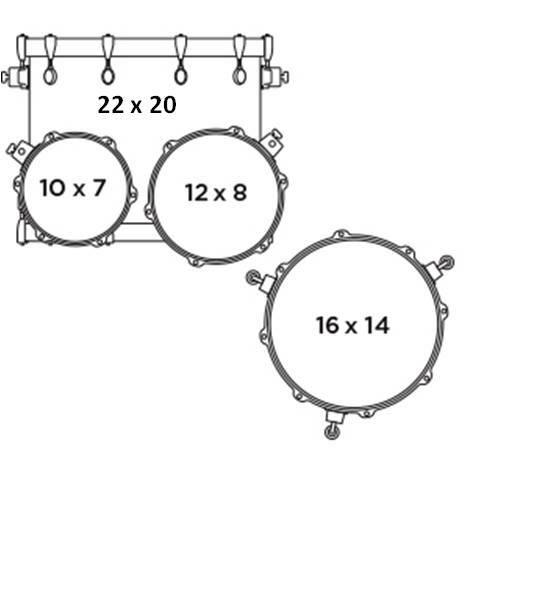 With its 12" and 16" tom sizes, this set-up is a great starting point for building a custom configured kit. 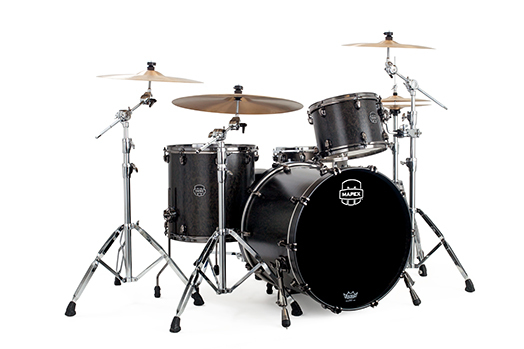 Individual drums in a variety of sizes are available in each finish. 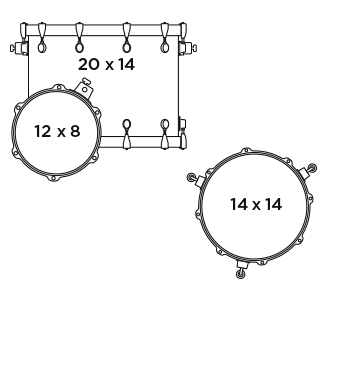 This 2 up and 1 down shell pack with 20” bass drum finds the balance between versatility and practicality. 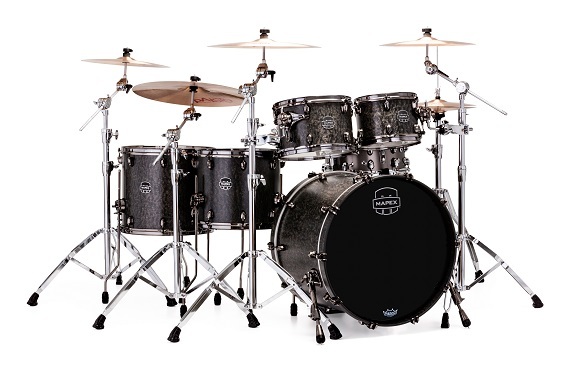 It can be tuned in a wide range, whether up high for jazz and fusion or down deep for rock-n-roll. 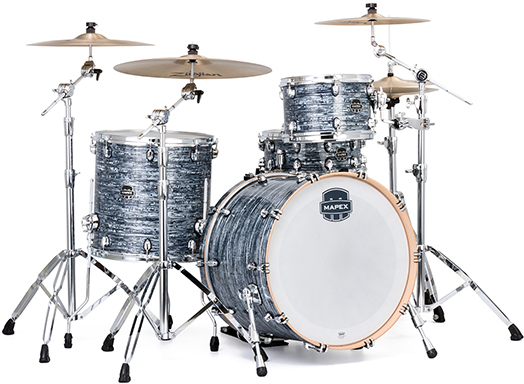 The unique Maple and Walnut shell composition coupled with the SONIClear™ bearing edge results in clear and focused toms and a bass drum that sounds bigger than its size would suggest. 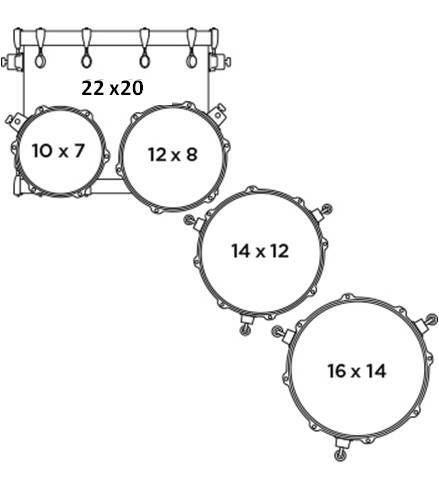 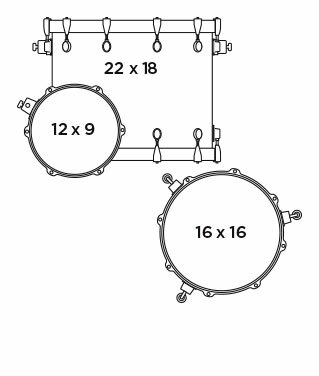 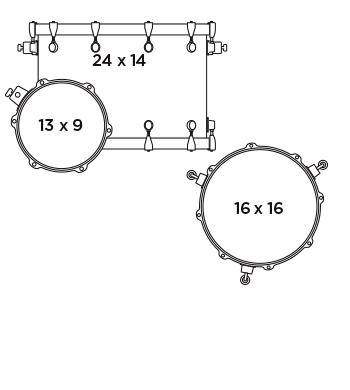 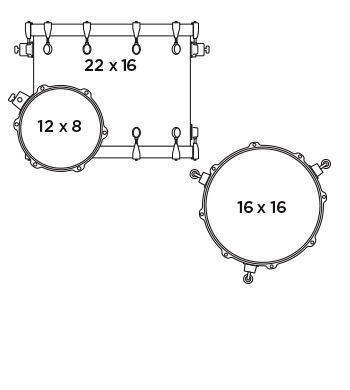 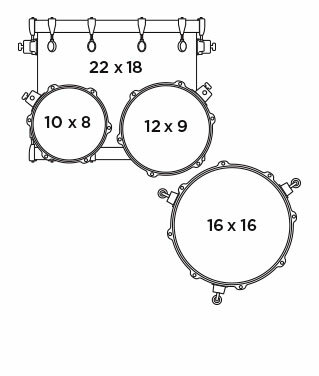 This 20" 3-Piece Shell Pack is great for club gigs The Saturn V Tour Edition core pack configurations are available in 3 popular set-ups and are ideal for the gigging drummer needing a one up and one down set-up. 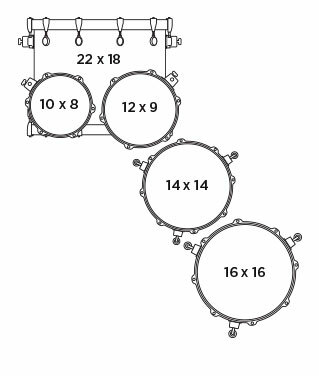 These core packs can be easily customized by adding from the available components. 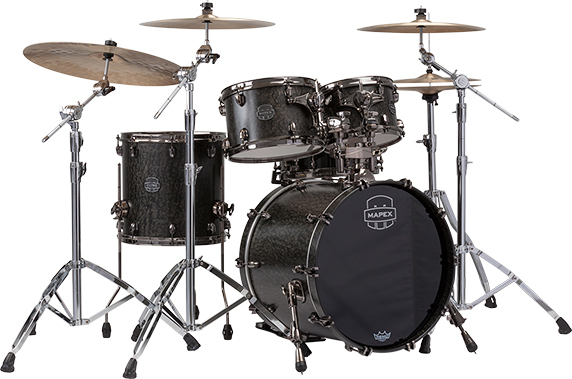 Available in 4 classic finishes! 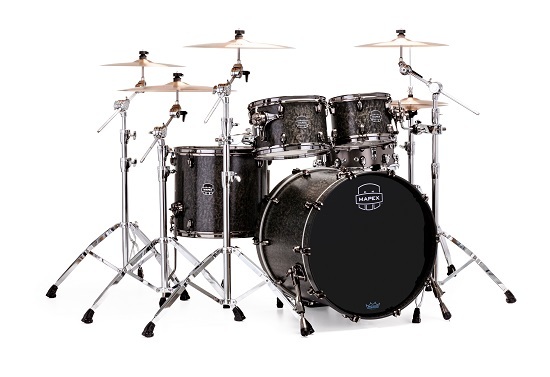 This 1 up 1 down shell pack packs a serious classic punce with its 24"x14" bass drum. 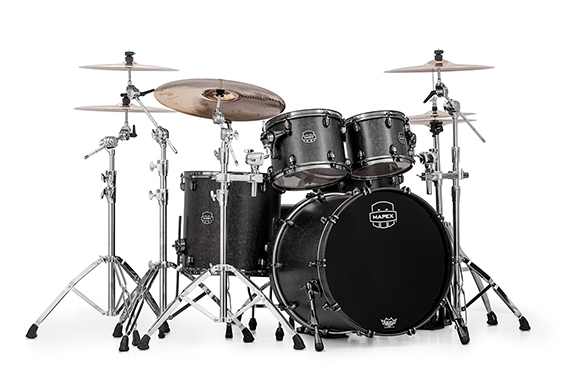 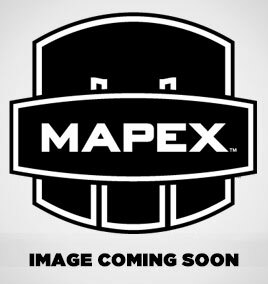 Paired with a 13"x9" and a 16"x16" floor tom, this kit will deliver the power and presence that is in currently in demand. 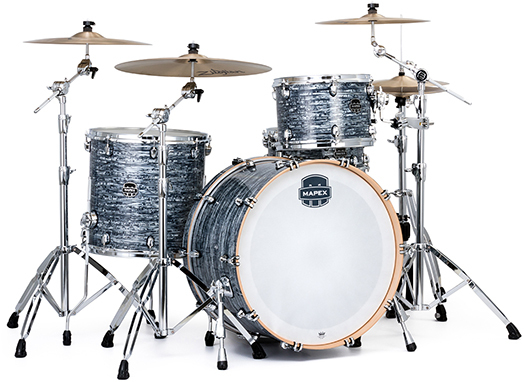 Available in 4 Classic Finishes.